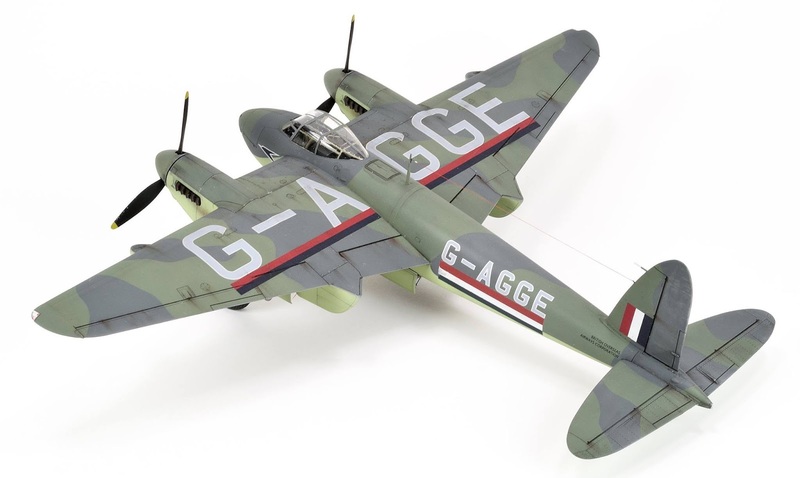 Valiant Wings Publishing’s eighth title in the well-established Airframe & Miniature series will be de Havilland Mosquito - Part 1: Bomber and Photo-reconnaissance by Richard A. Franks. 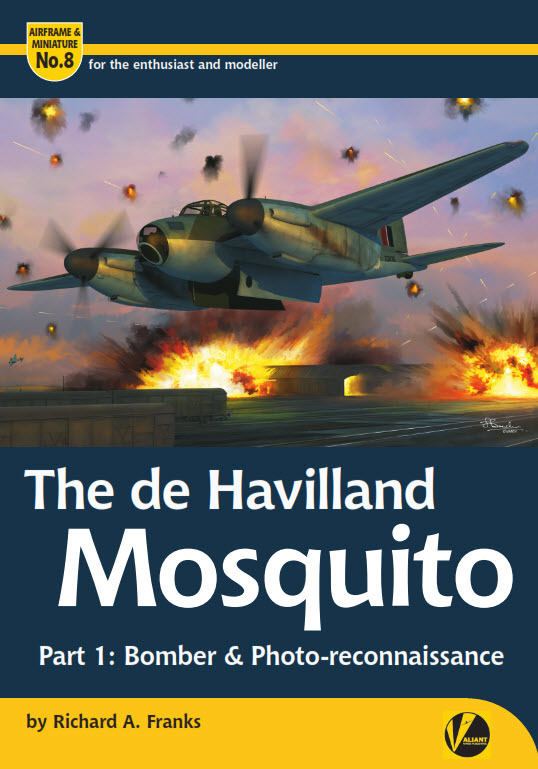 The modelling map in relation to the Mosquito has changed dramatically in recent years and much more reference material is now available. The time is therefore right to bring out new titles that comprehensively bring modellers and enthusiasts up to date with the type. A second volume covering fighters and fighter-bomber versions is planned for later release. 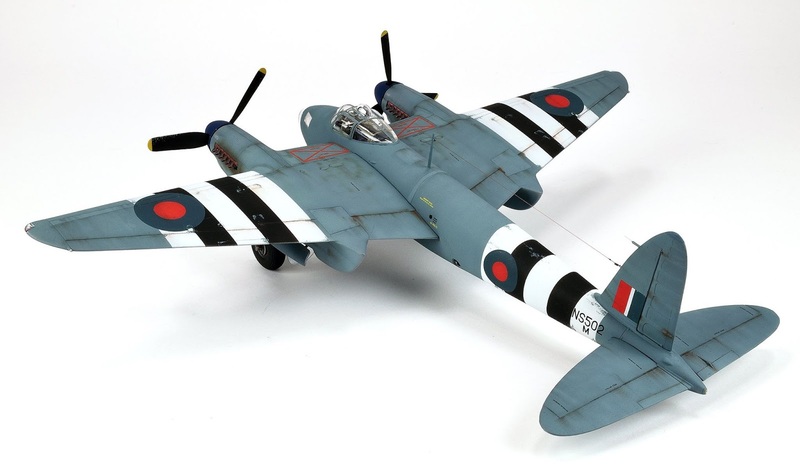 • Specially commissioned extensive full kit builds by Libor Jekl and Steve A. Evans of the 1/72nd scale Tamiya B Mk IV plus another converted to B Mk XVI, 1/48th scale Airfix PR Mk XVI and 1/32nd scale HK Models B Mk IV Series II kits. The de Havilland Mosquito - Part 1: Bomber and Photo-reconnaissance by Richard A. Franks is also available from all good specialist bookshops and certain hobby retailers. Publication is planned for early June. Pre-order specials! 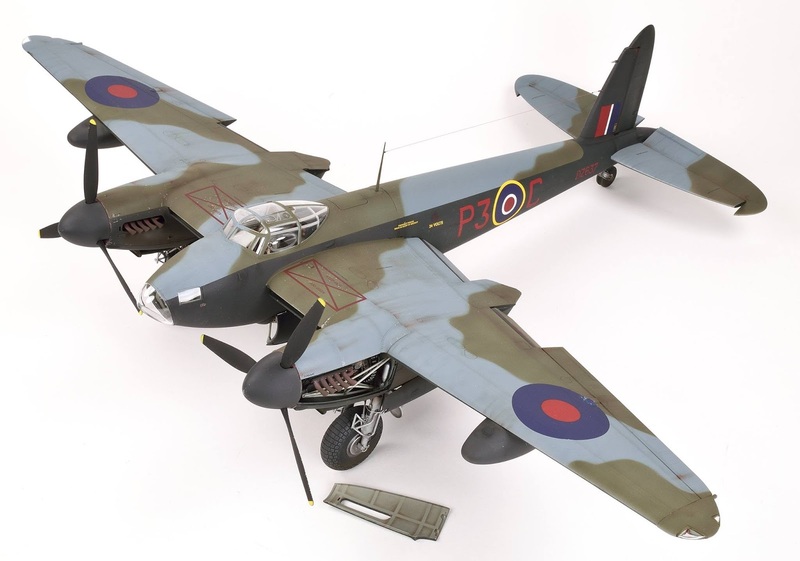 – order your copy before June 2nd, save £2.00 on postage and get a chance to win a superb 1/32 scale HK Models B Mk IV Mosquito kit worth £149.99 RRP in our pre-order prize draw!